Square-Enix grabs Secret of Mana and Final Fantasy Adventure trademarks in the U.S.
Just a week or two back, Square-Enix filed for new trademarks tied to Secret of Mana and Final Fantasy Adventure in Europe. Now it definitely seems they have something sneaky going on, as the company has also filed for these trademarks in the states. Is Square-Enix planning remakes or re-releases of some kind? There's definitely something going on with these classics, and I think many of us are eager to find out. 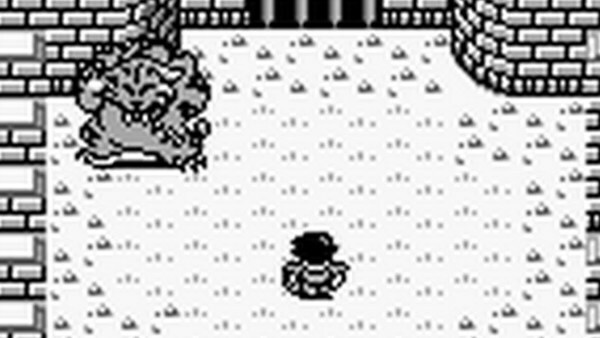 Someone correct me if I&apos;m wrong, but wasn&apos;t the first Mana game on Gameboy renamed to Final Fantasy Adventure? And obviously Secret of Mana is the 2nd in the series. So unless I&apos;m confusing Final Fantasy Adventure with something else, is this a sign that the Trilogy pack on Switch might be making its way here with a translated 3? Or maybe I&apos;m just hopeful. 1) Yes. FF Adventure is the first game in the Mana series because at the time, Square wasn&apos;t sure their new IP would sell, so they stuck the Final Fantasy name on it to encourage sales. It would later receive a remake called Sword of Mana on the GB Advance. 2) Plausible, but I doubt Square would localize Seiken Densetsu 3 (not unless NoA money hats it). They&apos;d probably take out SD 3 and put in Sword of Mana instead. My guess would be Adventure of Mana and Sword of Mana remakes that they&apos;ve already done for other systems. Hopefully they clean up those glitches if there porting the Secret of Mana remake to the Switch. Odd that final fantasy adventures didn&apos;t come on vc.